I'm so excited to share the cover of my next release from Omnific Publishing. The inside of the book is prettied up too and looks fabulous! 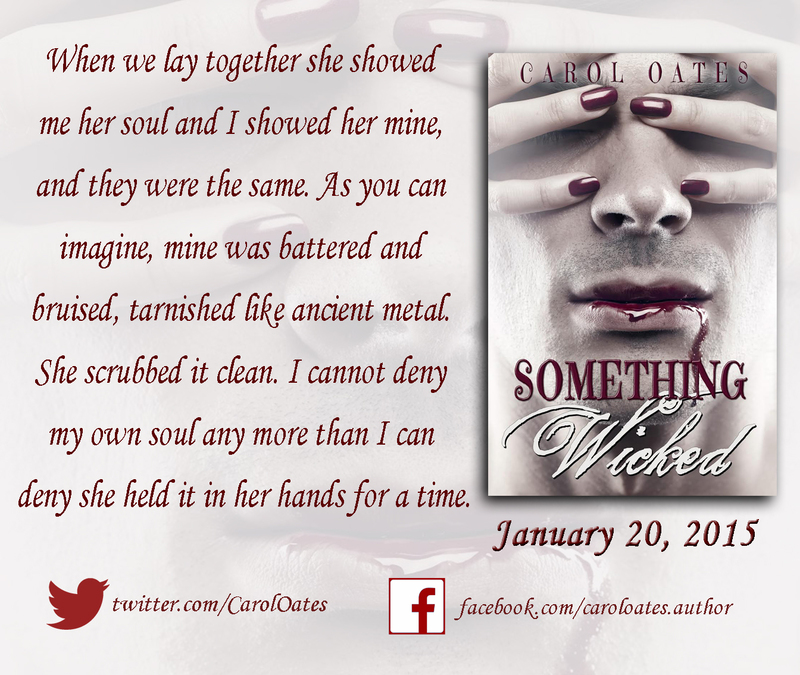 Something Wicked will be available January 20,2015 through Omnific Publishing, Simon and Schuster, Amazon, Barnes and Noble, and can be ordered through your local bookstore. Infected by the vampire virus on the streets of Dublin in 1886, the search for a cure brought Henry Clayton to London and to the brink of madness. Salvation and friendship arrived in the form of Dougal, an immortal Highlander with a devilish sense of humor and a love of life. Amidst turmoil in vampire society, Henry returns to modern day Dublin. The Circle, a cult determined to awaken their Celtic blood god, the first vampire, is once again active. When Henry meets a young American woman who sees past his human pretense, he fears exposure. However, his fear is overshadowed by curiosity. What is the source of the strange energy between them? 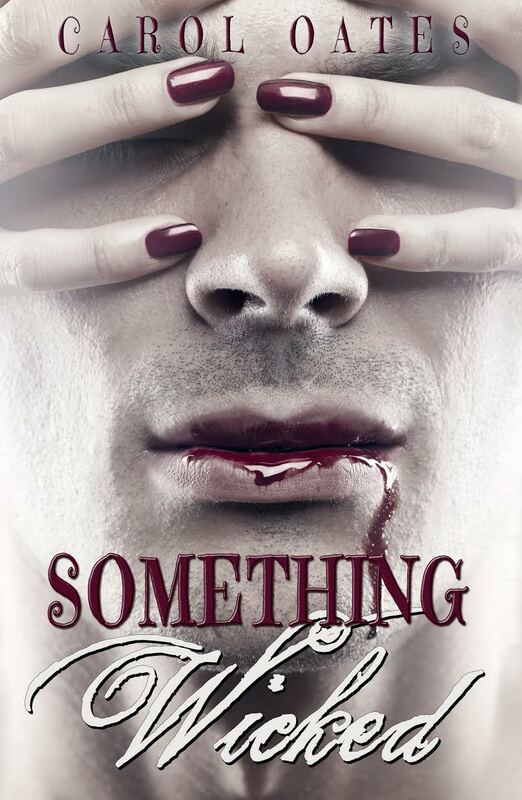 Why are vampires stalking her? Determined to find answers, Henry takes Ari into his home and under his protection. As their connection grows, Henry begins to suspect Ari isn't what she claims to be. Their shared history may hold the answers to his uncontrollable bouts of rage and thirst. Perhaps, even a cure for his wicked blood. Just had to stop by and say that the cover is just amazing! Can't wait to give it a read!